Ii is probably one of the most promising aspects of agriculture of the 21st century. though there are many elements still to be developed Until full achievement. Precision agriculture has the potential to become an important aspect of the “agricultural revolution” of the 21st century. It can contribute to reach several objectives, all considered today of primary importance, where sustainability and competitiveness can act in parallel. Firstly, it ensures to “produce more with less”, that is one of the duties of modern agriculture. The adoption of precision technologies should guarantee to farmers to reduce effectively costs without reducing production. In addition to economic considerations, this technology promises also important environmental advantages, as it is considered as a means to make the European agro-food sector more sustainable in the long term, especially in an attempt to reduce the use of chemical substances such as pesticides and fertilizers. These advantages would help to achieve the most significant European environmental targets, such as the challenging objectives set out in the Paris climate agreement. Industry is ready. A large proportion of new agricultural machinery, is already, or ready to be, equipped with any precision farming component. Precision agriculture is now present at all cultivation-cycle levels (preparation of soil, sowing, cultivation management and harvest). For livestock farmers too, there are proposals of precision machinery or technology. Research activities are frenetically proceeding. The European Commission is particularly favorable to support the development of precision agriculture techniques, providing funds for new investments through for example the HORIZON 2020 Program, the widest research program ever promoted by European Union. This was implemented not only with the aim of assuring competitiveness to agricultural companies but also to boost local economies. According to European Commission data, even in Member States notoriously known to be favorable to adoption of new technology, as for instance Denmark, only 3% of farmers uses systematically precision agricultural technology. 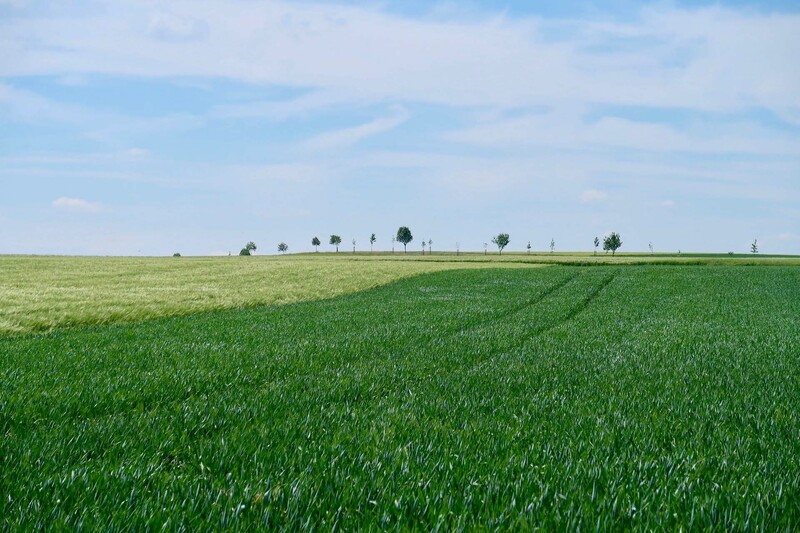 The adoption of precision agriculture seems to have difficulties, and this is due to many reasons, partly linked to national situations and partly are common throughout Europe. Certainly, the initial investment required is an obstacle to its diffusion. National supporting programs, together with machinery manufacturers concern to create cheaper and PMI-friendly solutions, are an attempt to overcome it. 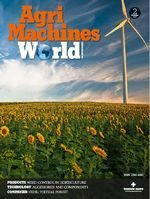 Another reason is for sure the need for ability to use the new technologies: in Europe, where in few Member States even 50 percent of agricultural entrepreneurs has learnt farming activity only by doing it, without any training, the adoption of digital technologies is seen as something very complicated. Of course, training and digital literacy programs are needed, this being a considerable effort for Europe, where, according to Eurostat data, the agricultural community is composed for 31 percent of people aged 65 years or more and for 25 percent of people aged 55-64 years. The removal of the above-mentioned obstacles would be a good step forward but the essential ingredient for a stable and systematic adoption of precision agriculture would still be missing: the thorough diffusion of broadband connectivity in rural areas. How are we doing today? The graph clearly shows the current shortcomings in broadband diffusion: not only the remarkable differences between urban and rural areas, but also in Member States. In Europe there are many discrepancies in the diffusion of broadband connection and anyway, the rural areas, are the Cinderella areas. 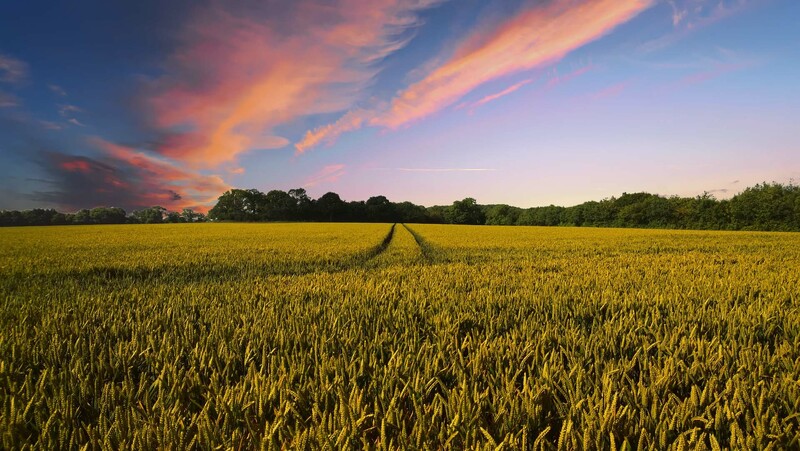 In a recent communication entitled “The future of food and farming”, the European Commission presented some ideas considered to be fundamental for the future European agricultural policy. It is recalled that broadband connection in rural areas is a priority to open the doors seriously and definitely to the agricultural revolution of the 21st century. The importance of developing and spreading broadband connection in rural areas goes beyond the important aim, already mentioned above, of encouraging the adoption of precision agriculture technologies. The Commission stressed a number of additional beneficial effects that the connection would bring to European society. Firstly, it would boost local economies enabling the consolidation of new opportunities and business models where the traditional food chain is combined with digital technologies (for example e-commerce). There would be an improvement of the quality of life thanks to digitization in terms of wider connection to essential services (for example transport, healthcare, information); there would be easier access to key information to take up economic activities, to create new commercial relations, to have access to training programs and distance learning. This general improvement of conditions of life and multiplication of job opportunities, would contribute, according to the Commission, to counterbalance the migration towards urban areas and could make farm work more economically interesting for the younger generation. In the final analysis, digital revolution may also give new vitality to one of the oldest professions in human history, turning it in a high-tech activity and linking it to the more “glittering” world of IT, where on the contrary, today, farming is often considered as unattractive or old-style, sometimes with inadequate social protection system. The adoption of precision agriculture is therefore linked not only to adequate technologies (maybe the most developed issue today) but also to a number of factors involving the legislator and the organization of the sector: rural areas need to be equipped with a good connection to the network, new solutions have to be affordable and fully exploited after appropriate training. These are the key ingredients for the success of precision agriculture. Of course, it is important to go on investing in innovation and research in order to develop increasingly accurate, suitable and sustainable technologies but equally important is the legislator’s effort to enhance network connections and access to credit as well as the effort by farm sector to create the necessary skills. All these elements must go hand-in-hand so that this upcoming agricultural revolution will be accomplished in the wider and best possible way.